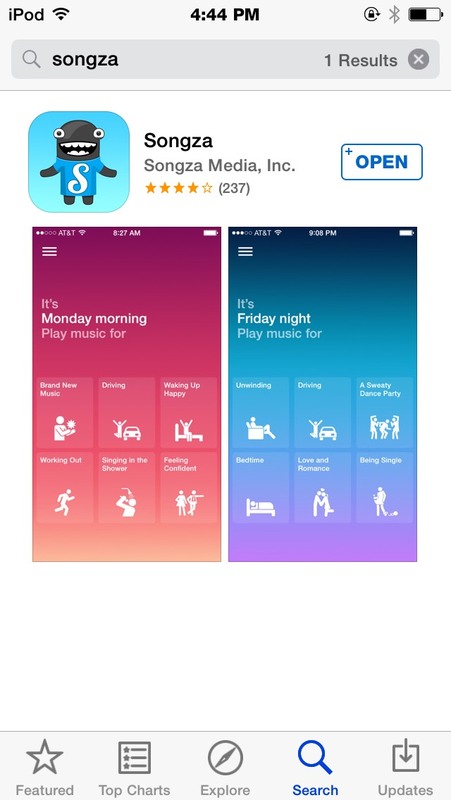 Get this app, Songza! It is a great and easy way to find music! You can also save your favourite songs for later!